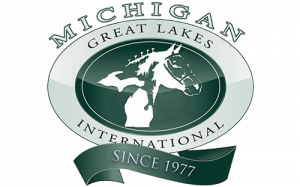 MGLI will be recognizing the top five Michigan Bred and Owned Draft Horses in the Belgian, Percheron and Clydesdale/Shire and Special Shire Halter classes for foals, yearlings and two year olds. Please bring registration papers for any entry that would qualify for these classes when checking in at the office. No additional fee is required. 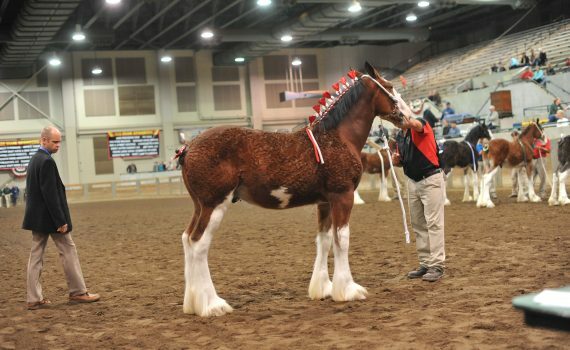 Just participation in your regular Breed Halter class.